Dan joined the professional staff in April 2010. He turned Professional in 1999 after graduating from the Golf Academy of the South. 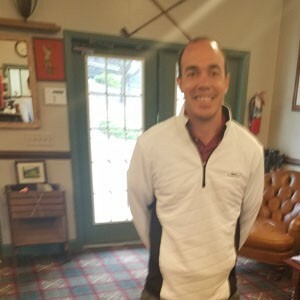 His previous work experience includes Assistant Professional positions at Shore Oaks, Navesink and Springdale Golf Club. Dan also served as Head Professional at Springdale for five seasons. 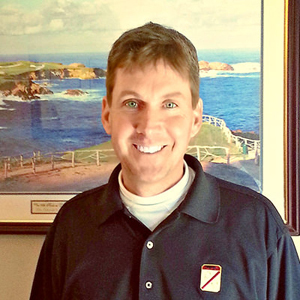 He has extensive experience in teaching, tournament operations and member service. Francis Patrick “Bucky” Kavanagh has been the Assistant Golf Professional at PVG&CC since 1978 and an employee of the club since 1970. A former club champion (1977) he is affectionately referred to as the “Mayor of Allamuchy” and serves as the club’s historian and goodwill ambassador. Bucky is truly one of the legends of New Jersey Professional golf and largely responsible for the friendly yet professional atmosphere of the club. 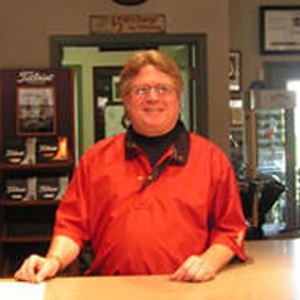 Jeff is a graduate of the Golf Academy of the Carolina’s where he earned an Associates Degree in Golf Complex Management. 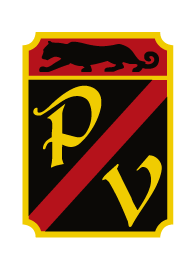 Prior to joining Panther Valley Golf & Country Club he was at Fiddlers Elbow and Royce Brook.